Chicago Meeting Spaces at Urlaub Bowen & Associates. 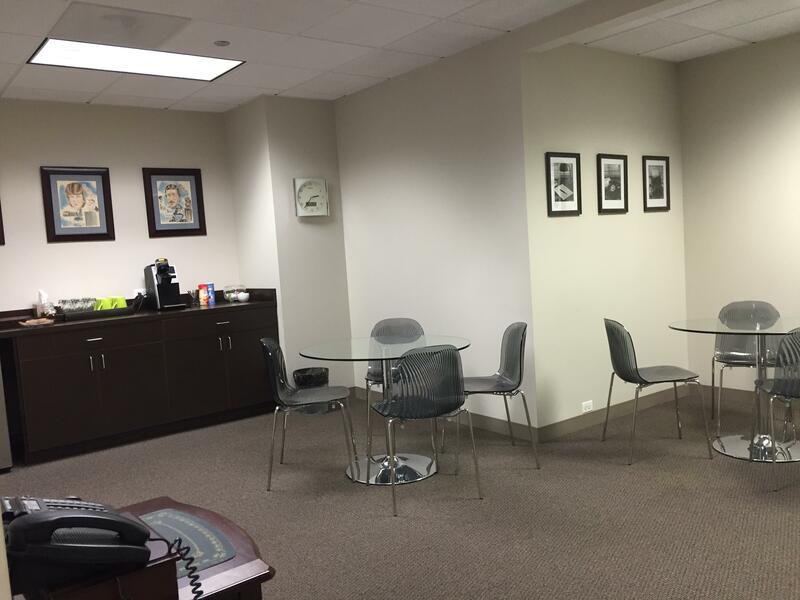 ULocated in the heart of the Loop at the corner of Clark & Madison Streets, Urlaub Bowen & Associates features two spacious rooms set apart from our firm's offices, so you maintain full privacy in our conference center. Our larger conference room boasts two walls with windows and a corner view, while Conference Room B overlooks Clark Street. We've partnered with LiquidSpace to make booking a conference room fast and easy. 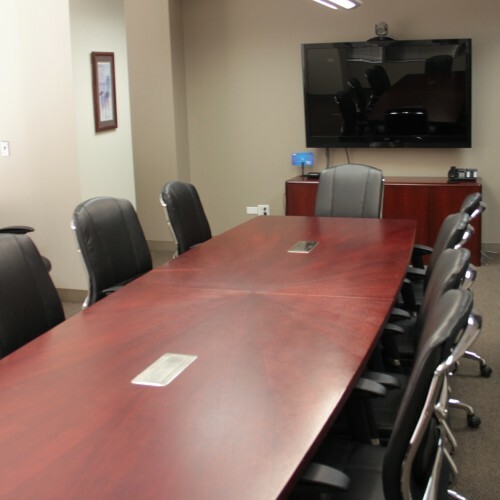 Conference Rooms and Meeting Spaces in the Heart of Downtown Chicago. 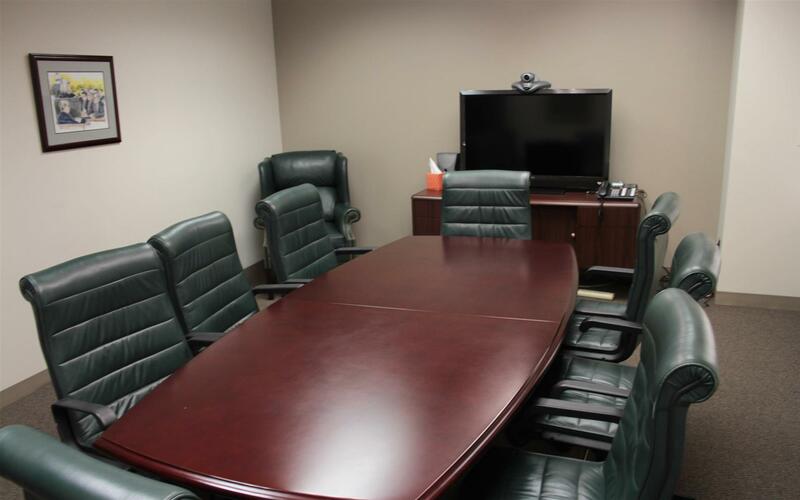 We provide several professional, comfortable conference rooms with video conferencing capabilities, available at a discounted rate when using our court reporters. Our room sizes range from smaller rooms capable of seating up to eight participants to a larger boardroom-style conference room that seats up to 16 people. We offer beverages, snacks, and office services such as document scanning, photocopying, fax, and wired/wireless Internet access. We value your input. Please visit our Leave us Feedback page to share your comments about your experience with us.